 EndoTherm is a registered product of Endo Enterprises (UK) Ltd. Endo Enterprises are experts in advanced water treatment technology, delivering energy saving and infection control solutions to some of the largest organisations both within the UK and across the globe. With EndoTherm our objective is simple. 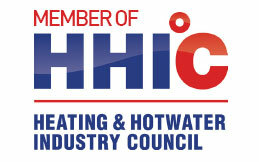 To provide accessible and achievable energy savings on central heating bills. We believe (and have case studies to prove) that EndoTherm can be used by anybody providing they have a wet central heating system. We have seen successful savings in a multitude of different scenarios; from single bedroom homes to large industrial/commercial properties. In order to meet these goals we have made commitments to ensure the highest quality of our products and the standard of our services. This quality is primarily built on the experience and passion of our most important asset, our staff which include a senior management team of Industrial Chemists, Mechanical Engineers and highly experienced business leaders. As a company, we have adopted a business approach that encapsulates the idea of corporate sustainability to go hand in hand with the EndoTherm product. This is not limited to creating a ‘green strategy’ but takes into consideration every dimension of how our business operates socially, culturally and economically. We also aim to improve our company’s prosperity and longevity through transparency and proper employee development.